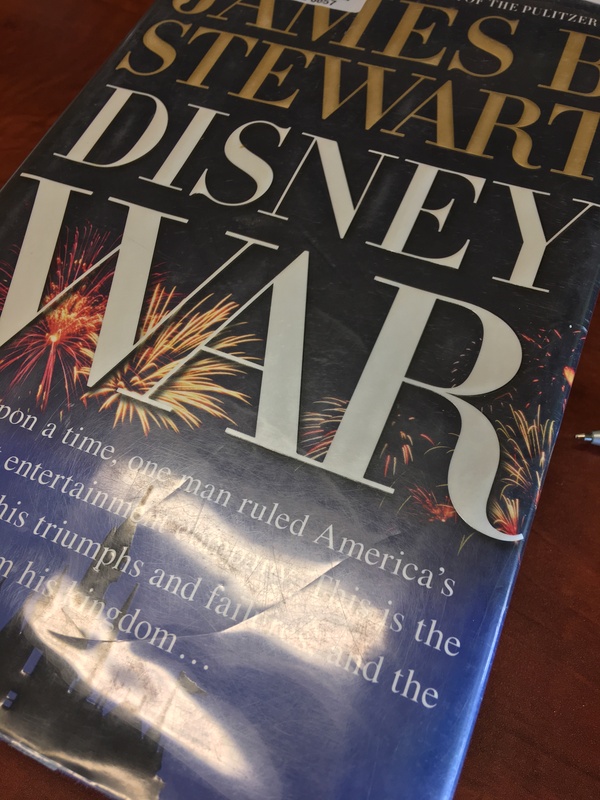 The book was about: Disney War by James Stewart was about Roy Disney, Michael Eisner, and Jeffrey Katzenberg’s relationship as they ran Disney. 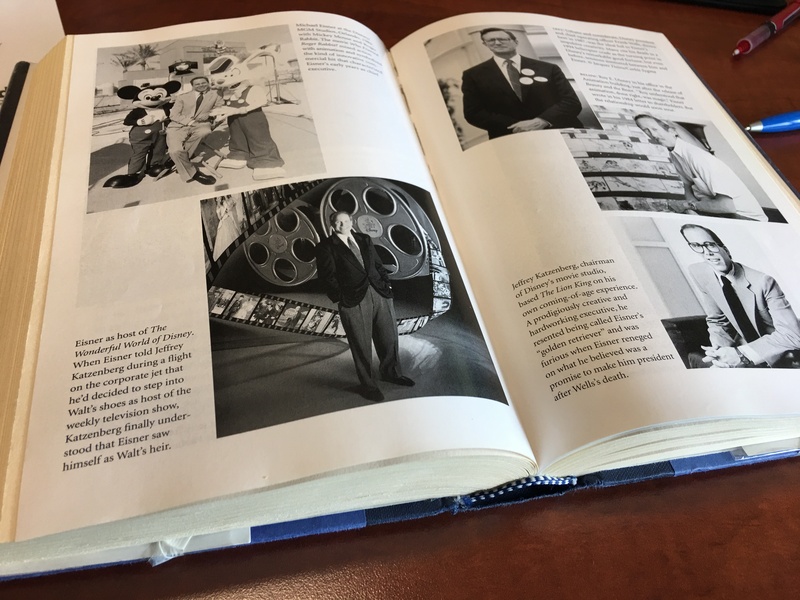 It is the inside story of what made Disney great, areas where there was conflict and ultimately how Eisner felt obligated to resign as CEO in 2006. I loved: I loved the history of the book. Detailing start to finish ideas that Eisner and team came up with, put into development and executed the project. Reading this book made me wonder about: I really started to wonder “what if”… what if they didn’t have the internal struggles with one another, what if they didn’t worry about money, and stock options and percentages of what the other person was getting… what if they put aside their differences and where could they have gone. How much different would the Disney Corporation look like? Overall, the book was: Overall, I enjoyed the book. This book boasts 534 pages of information. I love that it has that many pages, but I also dislike the fact that it had that many pages. Typically, I can read through chapter after chapter and stay engaged, but with this book I needed to set it down for a day and then come back to it. The book was well written, reads easy and gives you so much information about the inner workings of some of your favorite childhood movies and theme parks. I give the book 4 out of 5 stars!